Fall has begun; however, don’t let your child fall behind in reading! Don’t wait another month to see if your child’s reading will improve. The foundation of the ABCs is as simple as 1,2,3. This will be the last big sale of 2018! If improved reading skills for yourself or a loved one are at the top of your to-do list, Reading Horizons At Home can help! 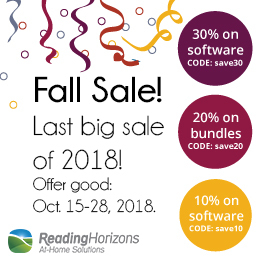 Reading Horizons At Home software is a proven system to help beginning readers build a strong foundation and to help struggling readers to make sense of reading. The Reading Horizons method makes rapid progress in learning to read achievable, with most students seeing immediate gains after starting the program. Immediate progress for your child equals less frustration and more self-motivation. 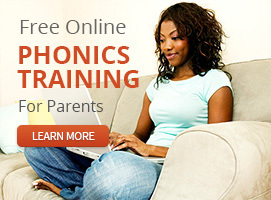 Our high-caliber, proven phonics programs are a tremendous value for your family. 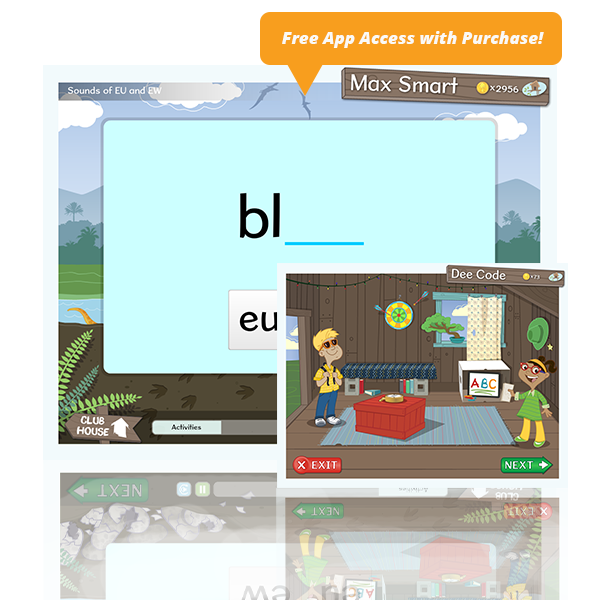 Our affordable software is packed with decoding strategies, vocabulary practice, and comprehension tests that will boost both your child's confidence and ability to read. Many of our direct instruction materials are non-consumable, allowing you to teach Reading Horizons to your family for years to come. We provide attentive, free customer support every step of the way. We are as invested in your struggling reader as you are. "I can’t thank Reading Horizons enough for what it has done for my daughter, her reading abilities, and for saving our relationship from “Homework Hell.”"
- Read Shauna Ziegler’s whole story. 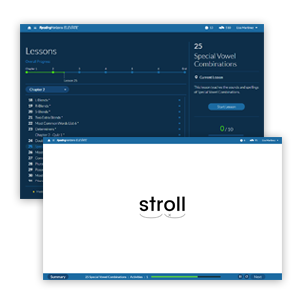 Use coupon code: save30 and save 30% on software. save20 and save 20% on bundles. save10 and save 10% on direct instruction. 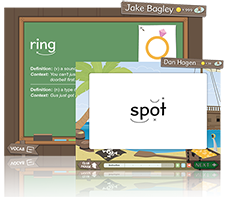 ** Both programs cover the same material but Reading Horizons Elevate has language and games that appeal to older children. 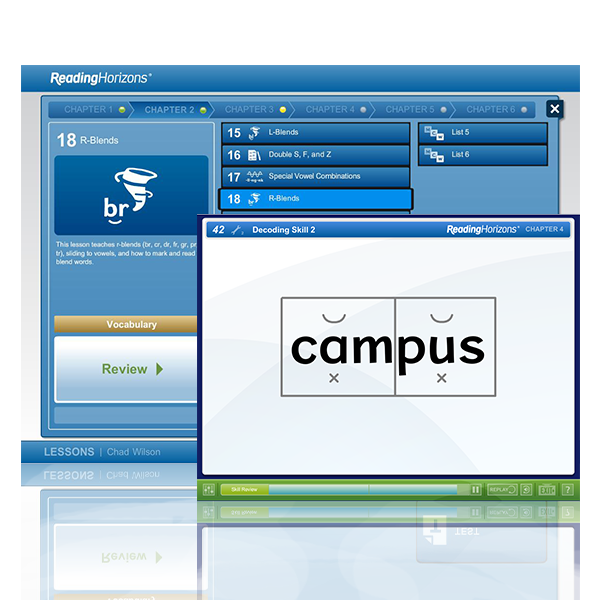 EASY to use software for independent learning. Offer good from October 15-26, 2018. Valid on new purchases only.